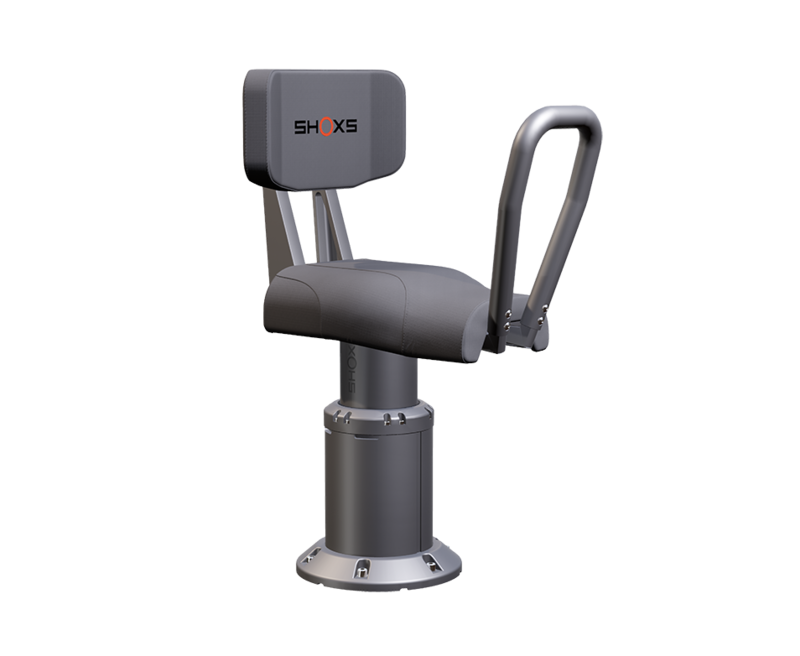 Combines jockey-style boat seating with a shock mitigated pedestal, creating a purpose-built, shock-absorbing solution ideal for crew and passenger seating in high density layouts. Shock mitigated technology in a compact package. 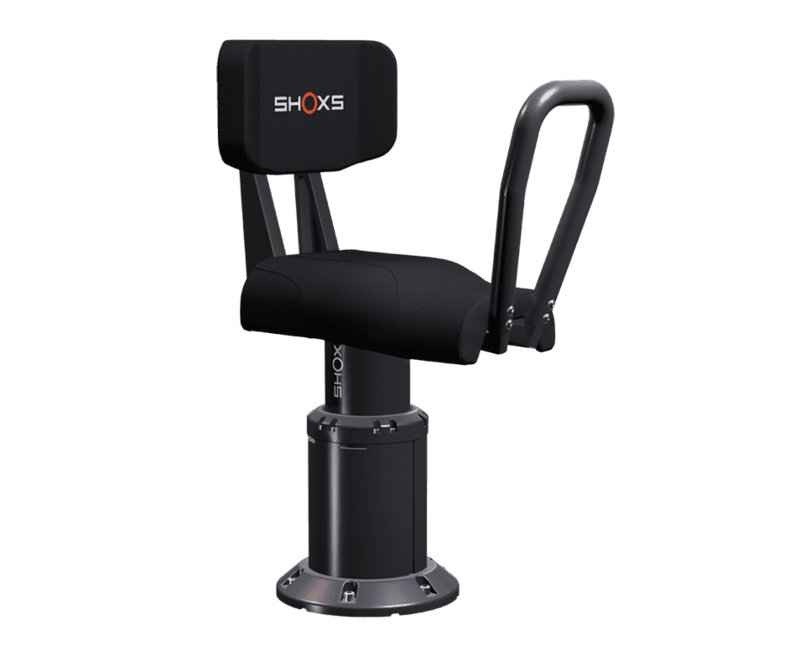 The 3900 X4 combines a jockey seat designed for open boats, RHIBs, sight seeing tour boats, dive/snorkel adventure boats and crew/passenger transport vessels with the X4 shock mitigated pedestal. The result is a low profile design that provides the maximum amount of cockpit seating for the space available. 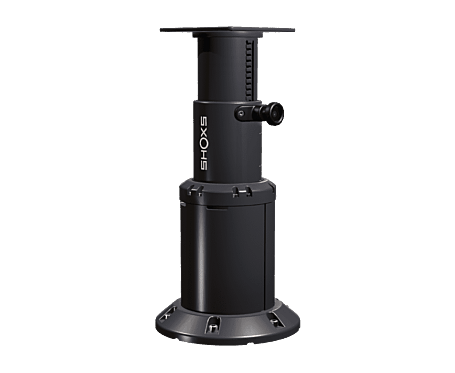 4 inches (112 mm ) of optional Height Adjustment allows for a comfortable fit for any occupant. 4 inches (112 mm) of suspension travel provides shock mitigation in moderate conditions. 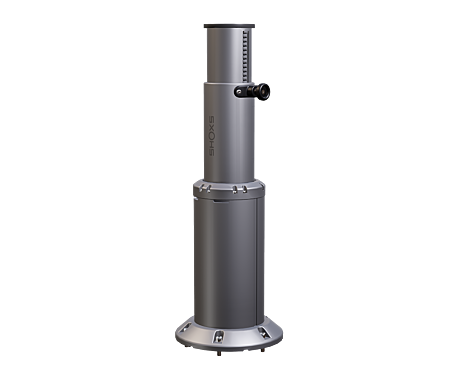 The 3900 X4 can be box or deck mounted.